Fever. The diagnosis is given A.Smith — crisis of nedo-savings against re-consumption. 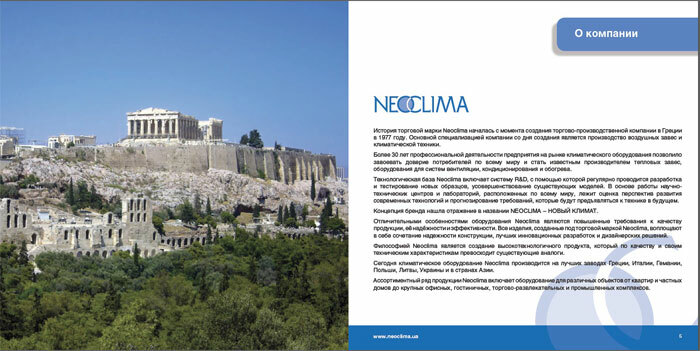 Since 1977 the Greek brand of climatic technics Neoclima for the World market breaks. The basic specialisation of the company from the date of creation is manufacture of air veils and the climatic technics. It is more than 30 years of Neoklima is present in the market of the climatic equipment. This term has sufficed a brand of conditioners for this purpose what to become known and recognised. Only 30 years. At first Greece, further the whole world so Neoklima has begun the expansion and approach to the markets: as euro-union, and on the markets of the CIS countries, the USA and Japan while constrain an impact of freedom-loving conditioners from free Greeks, but it, — not for a long time. When fire wood comes to an end... Smith and To will freeze. This ours tomorrow. The Greek goods, is present break in our «light» tomorrow, in 19 centuries. Not far already that time. When the best conditioner and the cooler becomes an open window. Yes, if so freedom starts to come in a Greek way the countries, not far that future when at the bottom will appear, without light, gas and water suppressing колличество the Euro-zone countries. And, what here the such? 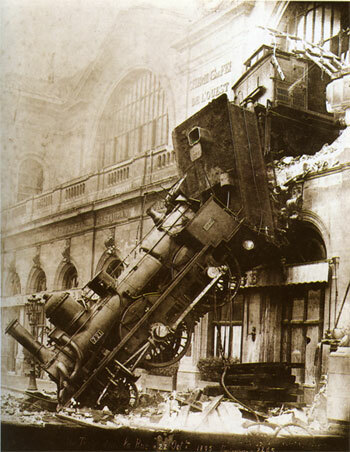 Englishmen already translate coal thermal power stations on fire wood, on chronology, obviously, there will be electric locomotives and diesel locomotives are altered on steam locomotives, on wood draught. Instead of fire wood — we will put Neoclima. V.V.Putin knowingly asked gone mad from fat ... Europeans on Valdai, — than will heat? There is one, to throw all affairs and cares of tomorrow and, like mad, at full speed to rush to us, in shop and to buy from — the rests (an excessive demand for conditioners Neoclima) already last year's, stale, but freedom-loving conditioners as Greeks — founders of brand Neoclima. Yes, it so, struggle for is minimum — profitable price of the goods. Neoclima, in a smoke the unearthly. To us not to find all over the world is more free than the conditioner and демократичнее. Buying Neoclima know that you support freedom-loving Greeks, these proud and invincible orthodox Spartans, truly democratic and freedom-loving people. Here such history, on English fire wood... Cool. To мурашек.